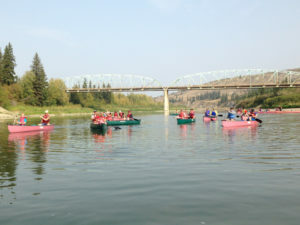 Our 2nd annual “GREAT CANOE EXPEDITION” is being planned for early September. 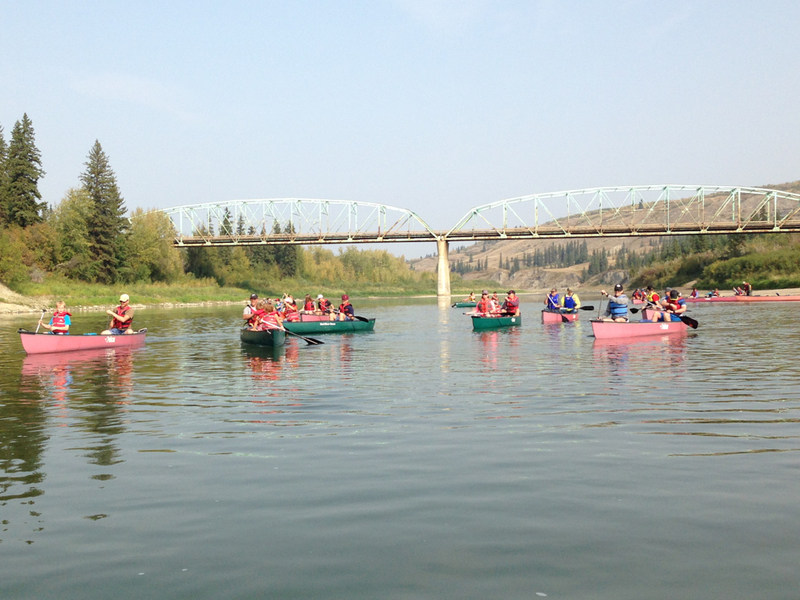 Join us for a fun & relaxing afternoon paddling the Red Deer River. Talk to Pastor Jonathan if you are interested in canoeing. Watch for more details & a sign up sheet at the church!